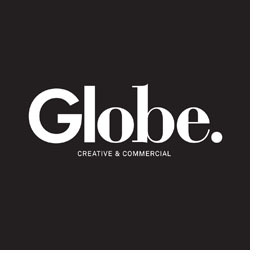 Globe - The home for creative and commercial partnerships, sync and production at Universal Music. Globe are here to helps companies to navigate the world of music and provide creative solutions for brands of all sizes. Click HERE to enter the Partnerships website and read more about the team.